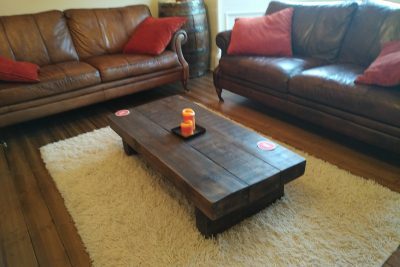 Here we have a chunky pine rustic coffee table that has been hand crafted by skilled craftsmen using the finest joinery techniques. 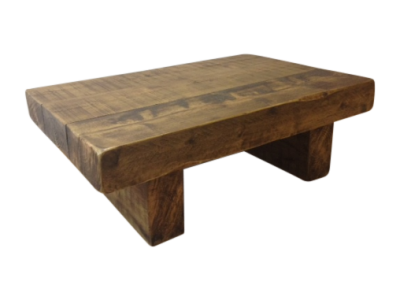 Our Rustic chunky coffee table. Hand crafted by skilled craftsmen using the finest joinery techniques. Made using Rustic reclaimed 3″ beam timber. 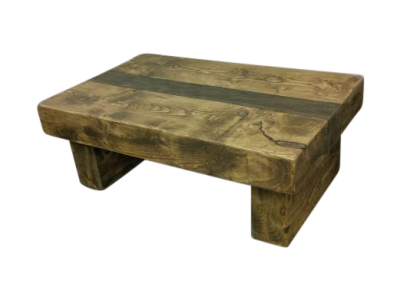 This chunky coffee table is made from our chunky reclaimed rustic pine. 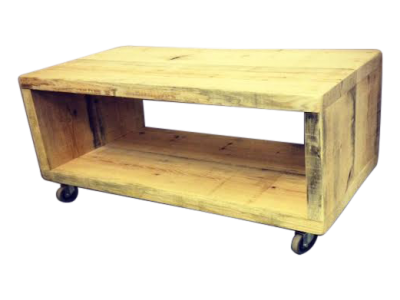 This chunky coffee table would compliment any home. We specialise in bespoke hand made furniture and love a new challenge. Please do not hesitate to contact us with any questions or alterations you require. We work using traditional techniques and modern methods, using only the best quality materials and fittings, either to the design of the customer or using our expertise to produce the finished product. Please email or call using the above for all quotes and enquiries.